After a very annoying couple of days with no wireless connection on my laptop, I was finally able to get it working. Hopefully this will help anyone else who falls into the same problem. ...this didn't happen! 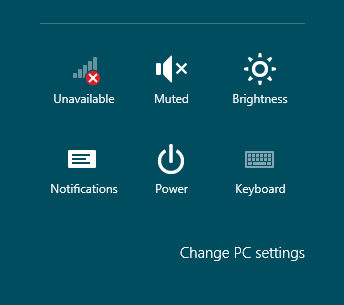 I was stuck with no wireless connection. This started a wizard which correctly identified that the Wireless Radio was indeed disabled and to my surprise, provided an option to re-enable it. 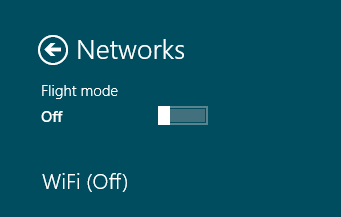 I am happy to report that I now have a functioning wireless connection. In addition, one of the sites that I did stumble across, contained a complete list of Windows 8 compatible drivers for the Dell Studio 1558. It would seem that Dell are not creating/maintaining Windows 8 compatible drivers, so the above site is the only unofficial list of compatible drivers for Windows 8. 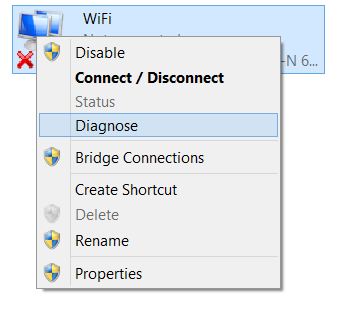 I updated to the latest Intel Wireless Driver, and it is all now working!